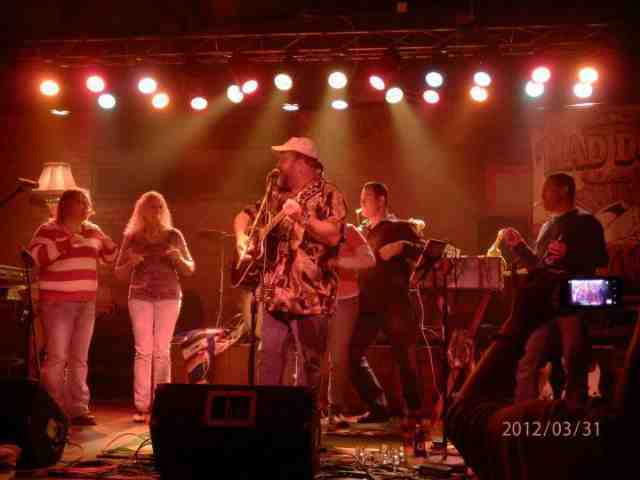 Mike "MAD DOG" Adams ~ Put-in-Bay's Original Ziggy Zaggy Man ~ Every Day Above Ground Is A Gooood Day! It's time to return to the Round House Bar, Put-in-Bay, Oh. for my 40th season performing there. Mike “Mad Dog” Adams has appeared in concert opening shows for a wide range of legendary performers. Johnny Cash, Alabama, Loretta Lynn, Starship, Bob Saget, and many more. He has also appeared on Comedy Central, The Nashville Network, The Dr. Demento Show, Sunday Funnies, and Nightshift. A recurring featured character in many of the Bob Adamov mystery novels, “Mad Dog” has recorded three albums of original music and two comedy albums. “Mad Dog” helps to raise thousands of dollars each year for various charities including the American Red Cross and performs at hospitals, rehab centers and care-giving facilities free of charge. Every Day Above Ground Is A Goooood Dayyy!